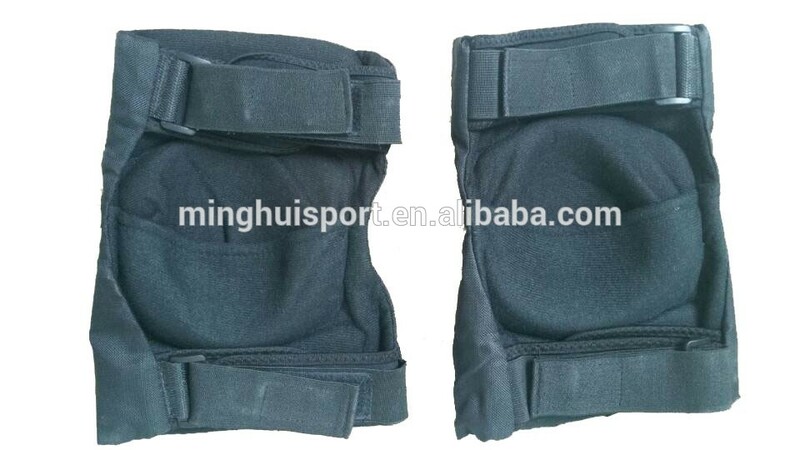 Packaging Details: Packaged in a secure cardboard carton with cushioning material. Delivery Detail: Shipped within 1-4 weeks after payment is confirmed. 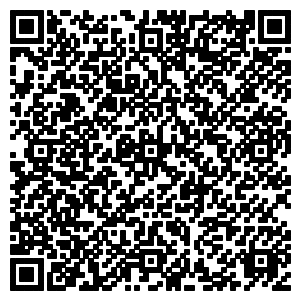 (1) TT, 30% deposit , 70% before shipment. 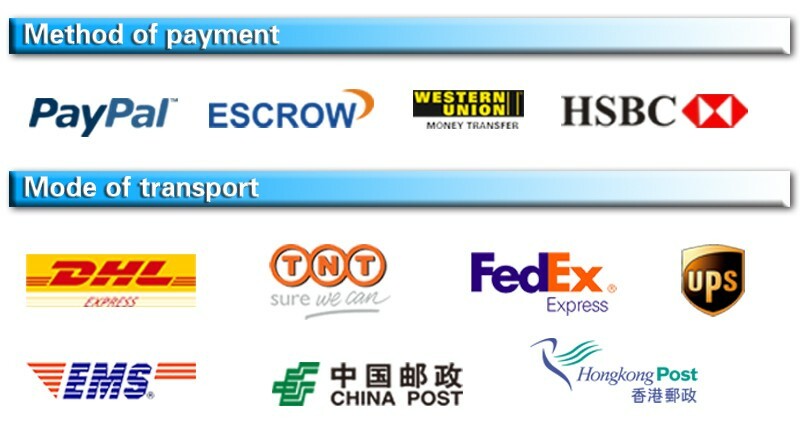 (3) Paypal is the most useful and safe ,and don't refuse paypal fee when you choose it . We cater to each and every specific requirement from our clients, whether it is about designing or choosing material. Your idea will be transformed into real products. 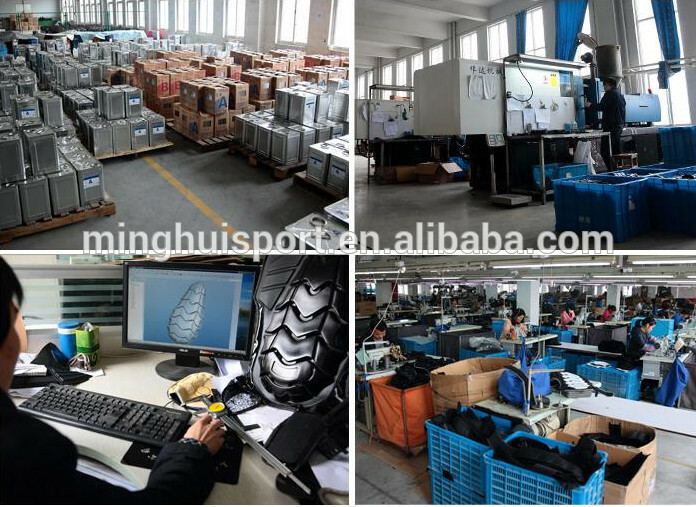 1.We could offer you samples to test the quality , but you need to bear the sample fee and freight charge. 4.All requests will be replied within 12 hours . 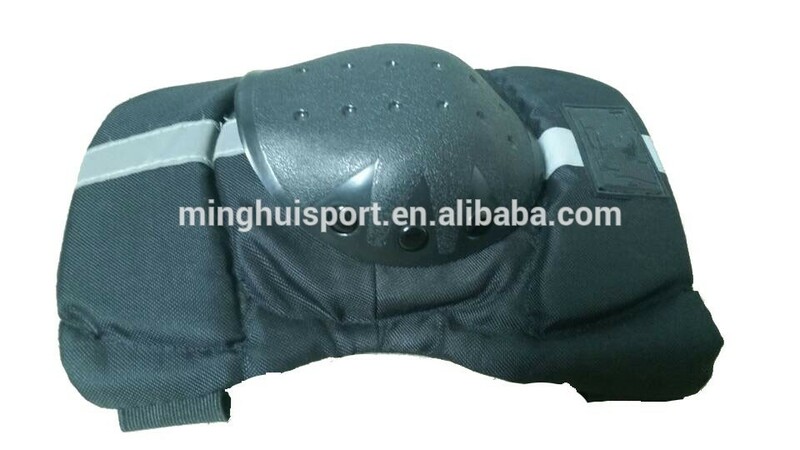 our main products is motocross body armor,knee&elbow pads,boots,Skate protectors,Gloves etc. 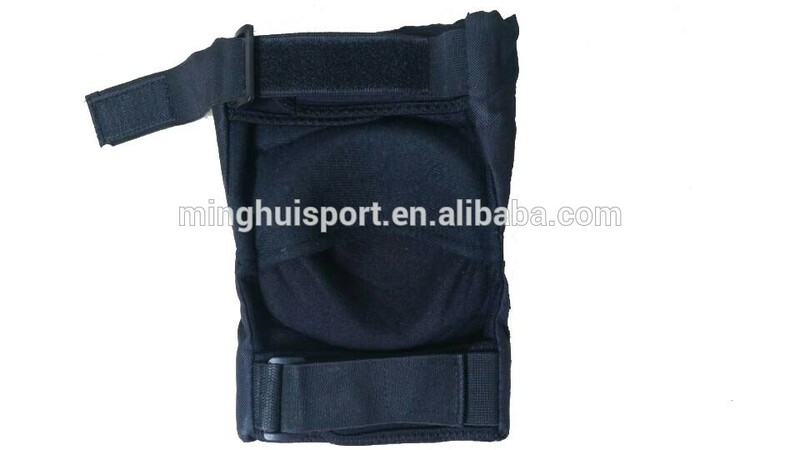 Contact us if you need more details on Motorcycle Accessory. 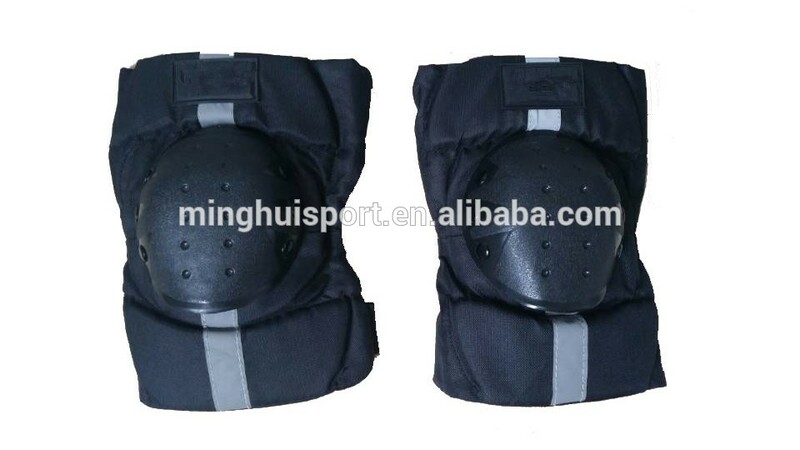 We are ready to answer your questions on packaging, logistics, certification or any other aspects about Elbow & Knee Pads for Kids、Safety Protector for Kids. If these products fail to match your need, please contact us and we would like to provide relevant information.